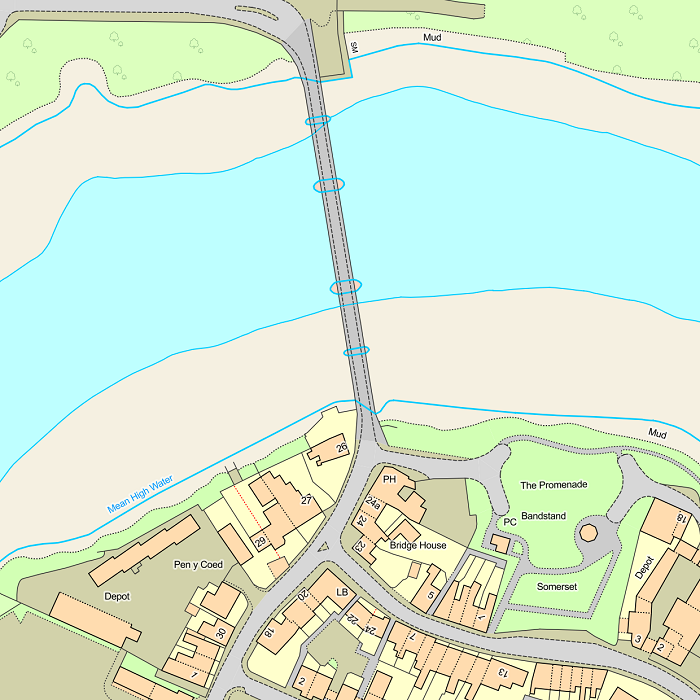 A new highways data layer is now visible on your tmconvey mapping. 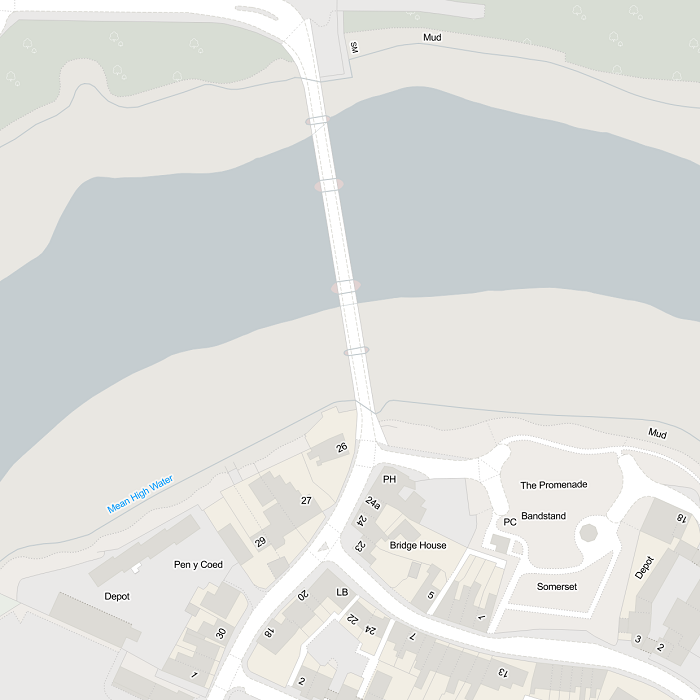 Developed in line with customer feedback, you can highlight where the highway is, as well as see the name of the street. 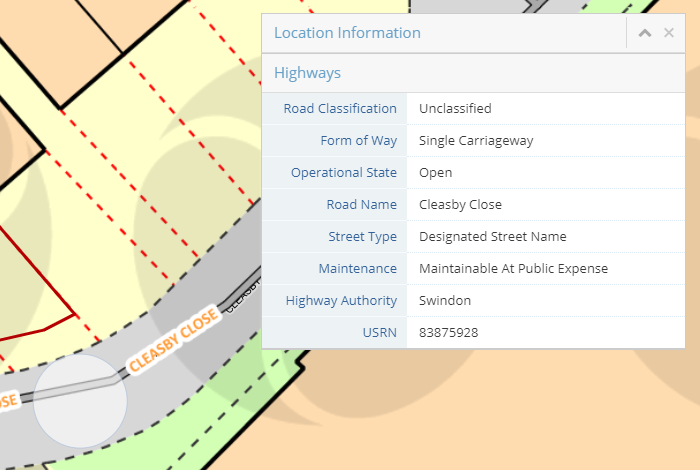 If you then click the highlighted highway on the map, a side tab will appear with information including maintenance, USRN (Unique Street Reference Number) and more. If you would like to enable this new data layer, you’ll need to update your preferences in our recently added Map Data Layers section – by selecting the ‘highways’ option from the data layers listed. We’ve also added some helper text to the Map Data Layers section to make it even easier for you to choose the data layers you need. 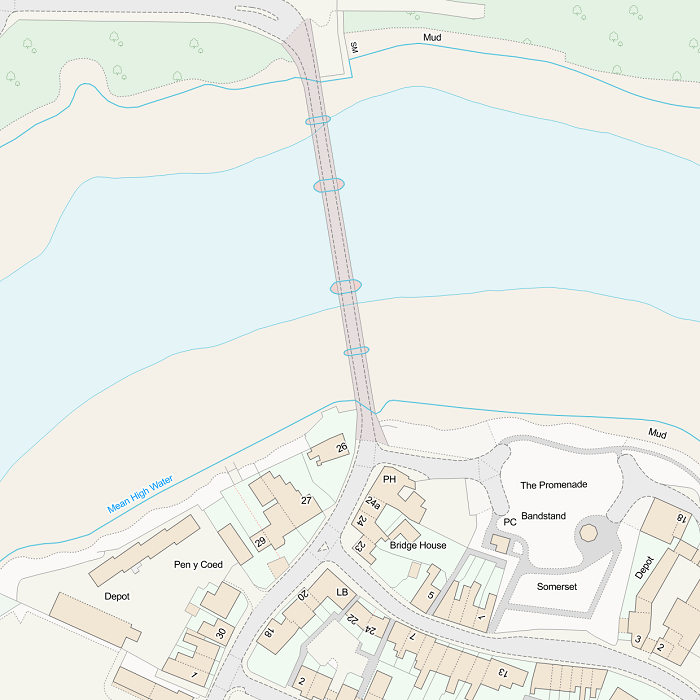 As you may already be aware, Ordnance Survey enhanced their mapping in late 2018. 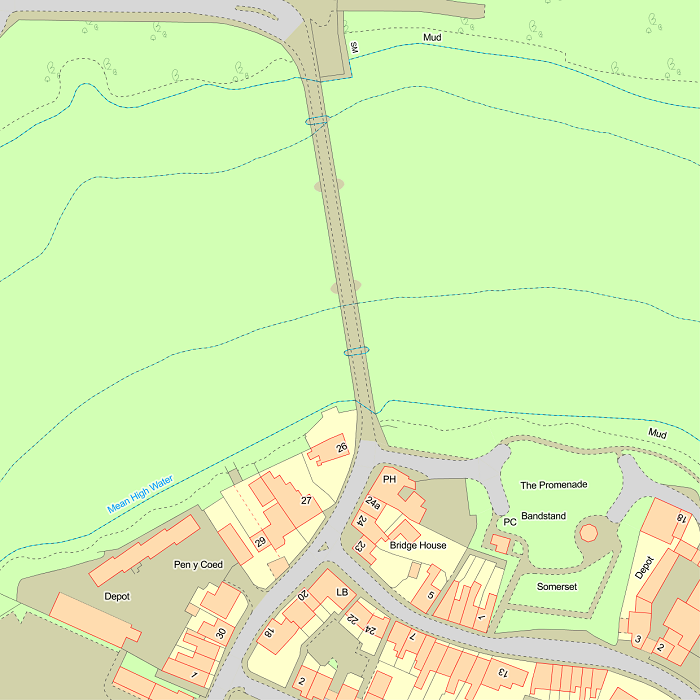 Applying the use of more realistic colour, as well as symbols, this has resulted in clearer boundaries and therefore better context for the mapping information displayed. For example, clearly distinguishing (by colour) where a ‘green’ field meets a ‘blue’ river, as well as where the river’s ‘brown’ mud banks start and finish. 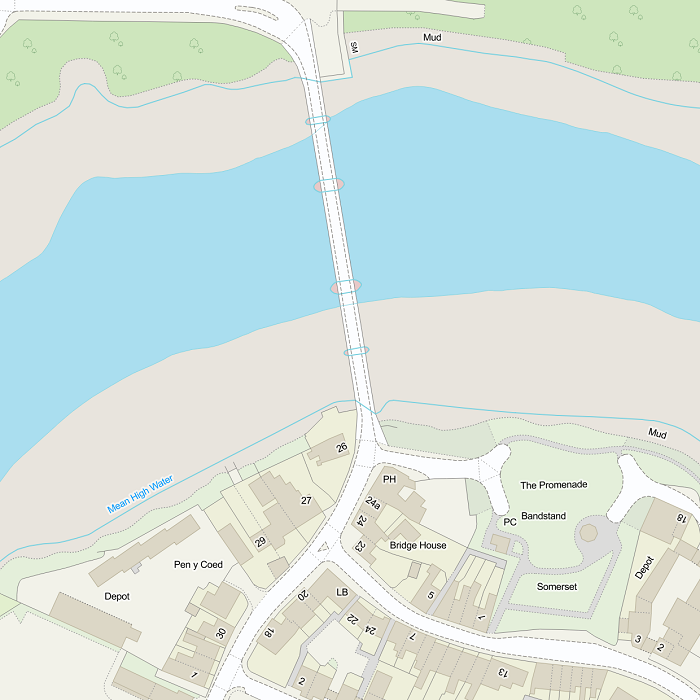 To make sure our customers benefit from these latest improvements, we are automatically applying these changes to all mapping across tmconvey – after 10th January 2019. However, we have also updated our TM administrator permissions, so you can revert to the original look and feel, if you would prefer. How do I update my mapping preferences? 7. Once you have settled on your choice, click ‘Save’. 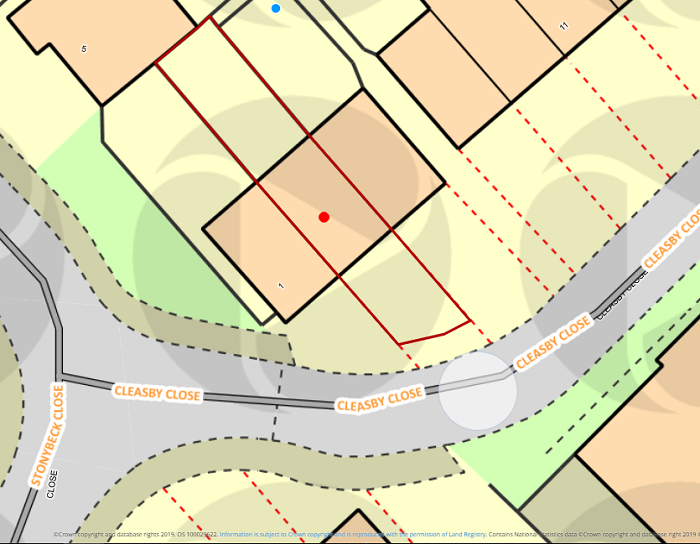 Please note, we’ve also updated our Case Plans, so they’ll be printed and saved in whichever mapping style you’ve selected under ‘System Settings’. The Budget 2018: What’s next for the housing market? It’s that time of year again… The return of Philip Hammond and the red box. So what’s in store for the housing market? Fighting for position with Brexit, it was touch and go as to whether it would even make it onto the agenda – but thankfully it did. On Monday, the Chancellor of the Exchequer announced that he was planning to build on the momentum developed amongst first time buyers by extending the stamp duty relief to shared ownership properties with a value of up to £500,000, with the relief being applied retrospectively to the end of last year. This should provide a nice boost to first time buyers using the more flexible ownership schemes now in place, particularly in regions where property is more expensive. A further £500m is being made available for the Housing Infrastructure Fund, aiming to get more new homes built in the areas of greatest demand as the Chancellor is pushing to increase the supply of homes, in particular starter homes and social housing. Anything that helps unlock land for development and gets houses being built is good news, so again this investment is to be welcomed. The Chancellor made reference to a number of other points in his speech or immediately in the debate that followed, which have a direct impact upon the housing market. 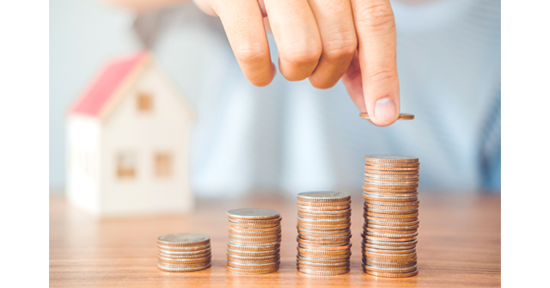 He wants to consult on stamp duty for overseas buyers, the Help to Buy Scheme will be extended out to 2023, small land medium housebuilders will be able to call on additional bank guarantees to give them greater confidence, and he is reviewing the tax relief applied to rental income where the owner is in shared occupancy with the tenant. He also has tried to address “austerity” by making the working population feel a little bit better off, particularly in Middle England, through significant increases in personal allowances. So there are some changes which will help the housing market. However, one budget was never going to change the fortunes of a market that is so shaped by consumer confidence; and never could this be truer than today where we are faced with the huge uncertainties presented by Brexit. Maybe we will think differently in 12 months’ time assuming we land smoothly from the divorce from our European partners and have another nice boost to the housing market and are all feeling a little bit better off with further consumer stimuli. > tmconvey : Property searches are an integral part of tmconvey, along with insurance and risk management tools. With its simple, integrated design, it cuts the time and effort it takes to complete the conveyancing transaction. > tmconnect : tmconnect is a cloud based transactional hub, providing a joined up workflow for estate agents, mortgage lenders and conveyancers to access and share transactions securely. 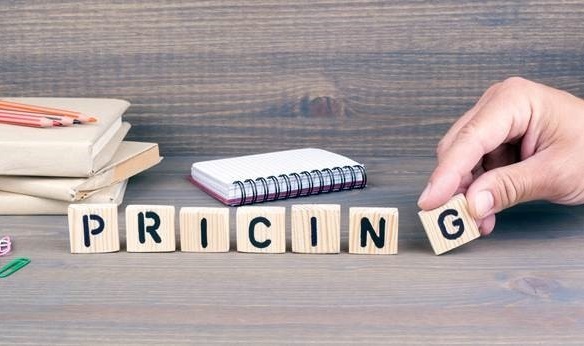 > tmcore : tmcore is an online property data hub for local authorities and other search providers, linking conveyancers to local authorities for faster land data without incurring unnecessary fees or being bound by complicated systems. > tmconvey Premium : tmconvey Premium is a specialist service for commercial real estate lawyers. Benefits include Premium Terms & Conditions, up to £20 million PI cover per claim, and a managed portfolio service. > Property Searches Scotland : Property Searches Scotland are part of the tmgroup family and from our offices in Glasgow we offer a full range of property searches for residential, commercial and remortgage conveyancing across all of Scotland's 32 council areas. > mio: mio is a sales progression and communication tool created by property experts for property experts. It speeds transactions forward, reduces fall-through rates, and helps estate agents win more business. The company has 140 employees and is headquartered in Swindon – and has recently achieved ISO 27001 accreditation. 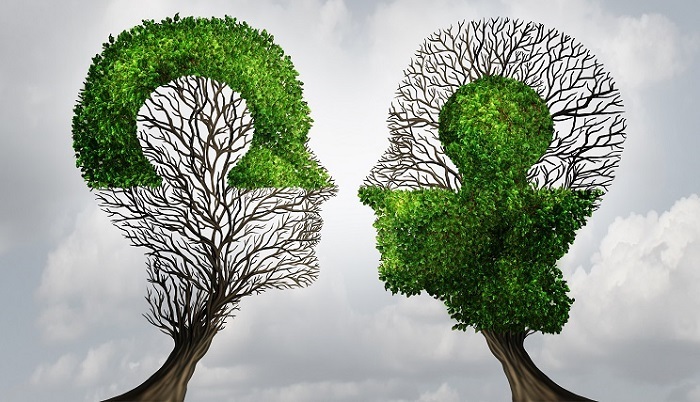 tmgroup have also acquired a majority share in Conveyancing Data Services (CDS) – a conveyancing search provider with over 100 years' combined experience within the property search market. As you may already be aware, on Monday 15th October, Groundsure launched their updated and enhanced ‘Groundsure Screening’ report, as well as their redesigned and enhanced ‘Groundsure Review’ report. Enhancements include; intelligently filtered data, results in Plain English, intuitive layout and page flow, and fewer pages. If you have any questions, please get in touch with your account manager, or get in touch with our friendly helpdesk team on 0800 840 5571, or email helpdesk@tmgroup.co.uk.